Spring has a lot of different modules. All of them are useful for the concrete purposes. 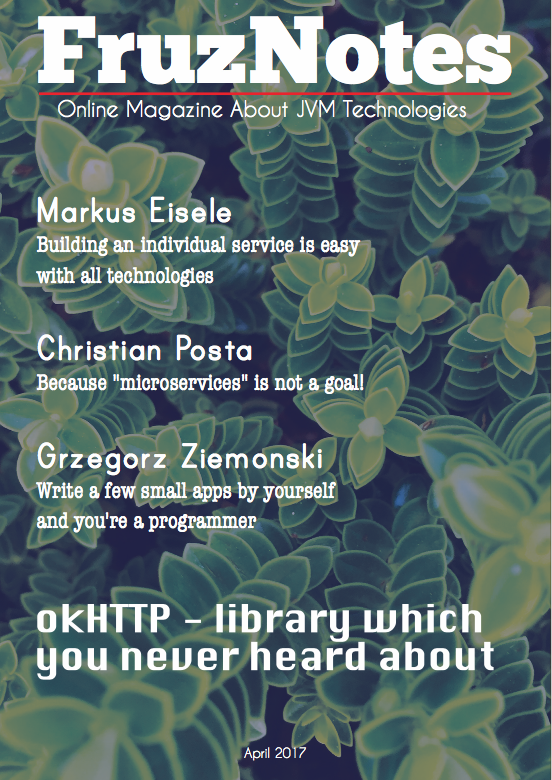 Today I’m going to talk about Spring Security. This module provides flexible approach to manage permitions for access to different parts of web-application. In the post I’ll examine integration of Spring MVC, Hibernate, MySQL with Spring Security. A regular case for any web-application is separation of functionality between some user groups. E.g. user with a “moderator” role can edit existing records in a database. An user with “admin” role can do the same thing as the user with “moderator” role plus create new records. In Spring MVC application permition management can be implemented with the Spring Security. As an example I will use sample Spring MVC application with Hibernate. The users and their roles will be stored in a database. MySQL will be used as the database. I’m going to create three tables: users, roles, user_roles. As you might guess the user_roles table is an intermediary table. In the application will be two roles: moderator and admin. There will be several pages with access for the moderator and for the admin. I have to create three tables in the database and insert several records there. Each entity class requires DAO and Service layer. Everything above was just mechanical, routine code. Now let’s work on the Spring Security code. 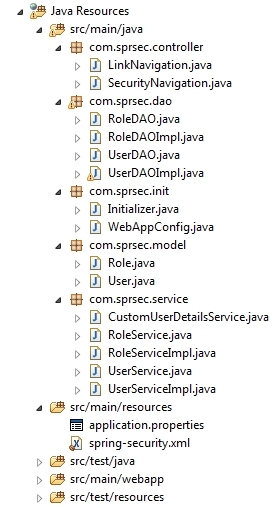 In order to plug in Spring Security into the project I have to create CustomUserDetailsService class and implement UserDetailsService interface. The main purpose of the class is to map User class of the application to the User class of Spring Security. This is one of the killer-feature of the Spring Security. In this way you can adapt any kind of Spring MVC application to usage of the Security module. One of the most frequent question regarding Spring Security is how to create a custom login form. The answer is simple enough. You need to create a JSP file with a the form, and specify there action attribute (). 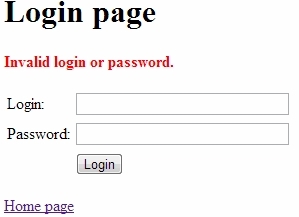 As you can see, I specified URLs for the: login page, default page after success login, error page for the situations when credentials are invalid. Also I declared URLs which require some access permitions. And the most important thing is a declaration of the authentication-manager. Through this Spring Security will use database to identify users and their roles. Views you can see on GitHub. Pay you attention to adding of @ImportResource(“classpath:spring-security.xml”) in the WebAppConfig java class. I think this article will help you to dive into Spring Security. I used here Hibernate and MySQL since such combination of technologies isn’t used often in other tutorials in the internet. Probably you noticed that I used some XMLs in the project, that’s because currently there is no ways to implement all these stuff using annotation based approach.